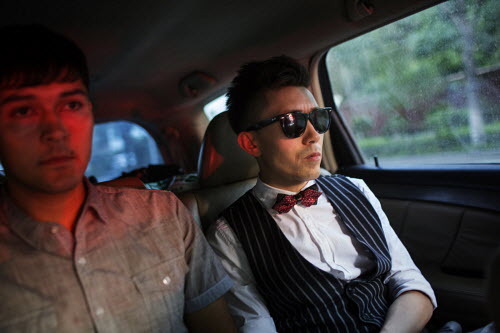 Adam Dean is a freelance photographer based between Bangkok and Beijing. He is a regular contributor to The New York Times, TIME Magazine and National Geographic Magazine. Other editorial clients include The New Yorker, Newsweek, Rolling Stone, Stern, Smithsonian Magazine, The Sunday Times Magazine and The Telegraph Magazine. 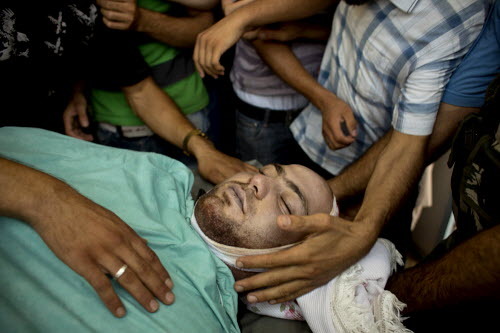 He also works with UNICEF, UNHCR and other non-governmental organisations. 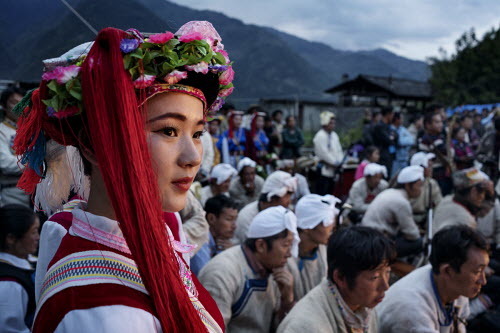 In 2011 he was selected as one of Photo District News' 30 emerging photographers and was the recipient of The Sony Emerging Photographer Award. 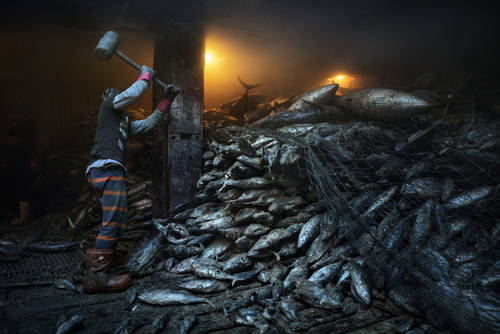 He has won first place prizes from Pictures of the Year International (POYI), NPPA Best of Photojournalism, Prix International de la Photographie as well as multiple awards from Days Japan Photojournalism Awards, Sony World Photography Awards, PDN Annual and The Press Photographer’s Year. 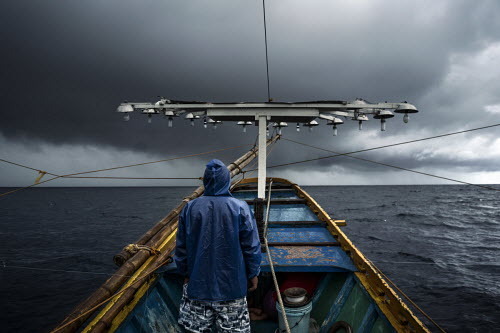 His work has been shown at Visa Pour L’Image festival in Perpignan and exhibited worldwide. Adam also lecturers on the MA International Multimedia Journalism course run jointly by Bolton University and Beijing Foreign Studies University. 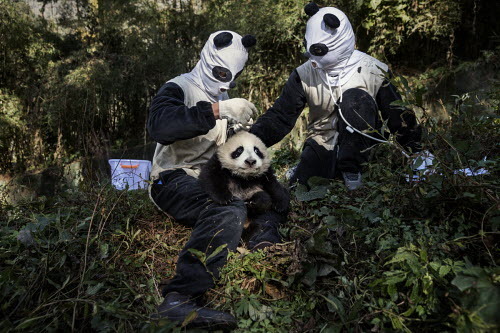 The panda is much more than just an iconic animal associated with China, instantly recognisable by its distinctive black fur patches around its eyes and ears. With its mushrooming cities, power-hungry heavy industry and steadily, if less rapidly, growing economy, China’s demand for power appears unstoppable. 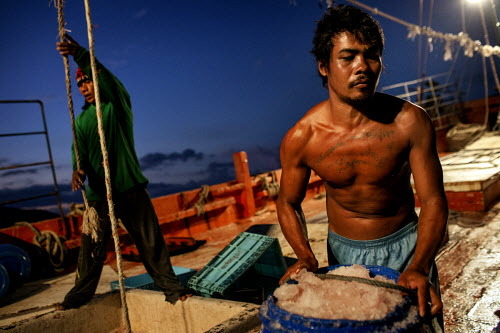 The South China Sea is one of the most important maritime environments in the world. 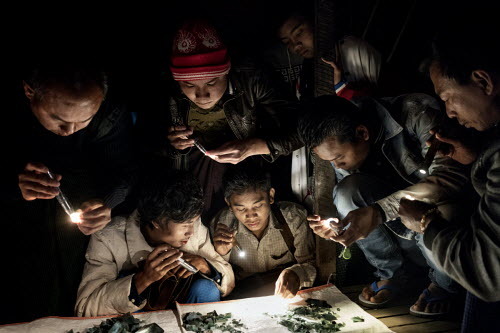 While conflict diamonds have made their way into the news headlines and become the target of high profile campaigns to ban their use, the jade industry has largely escaped such scrutiny. 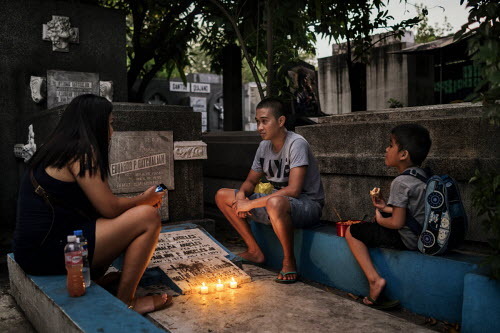 Manila North Cemetery, opened in 1904, is one of the oldest and largest in the Philippines. 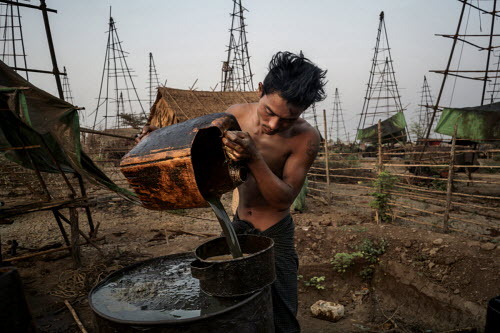 Soon after dawn, Win Myint Oo starts a generator and squats on a bamboo platform suspended under a 40-foot, jury-rigged derrick made out of three steel poles and bamboo struts lashed together with rope. 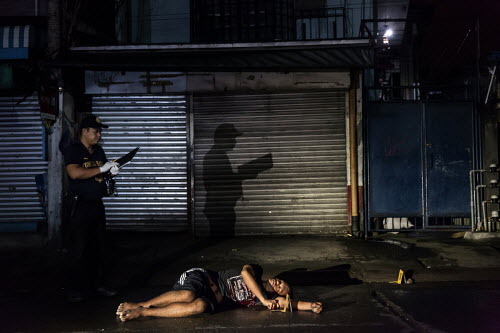 In June 2016, Rodrigo Duterte won the presidential election in the Philippines with strident promises that he would eradicate drug use and associated criminality by killing thousands of dealers and users. 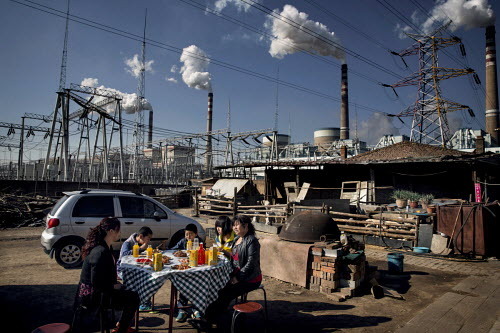 China’s economy depends on coal – and it has vast quantities of the black stuff left underground to dig up and burn. His life story is extraordinary by any standard, offering the perfect rags to riches biography which so many aspiring musicians dream of. Myanmar was once the world’s largest supplier of heroin until it was unseated by a post-Taliban surge in production in Afghanistan. In recent years Burma, long a byword for political repression and brutal military rule, has emerged from its half century of isolation and become the playground of growing numbers of foreign tourists and companies from around the world sniffing opportunities in an untapped market. 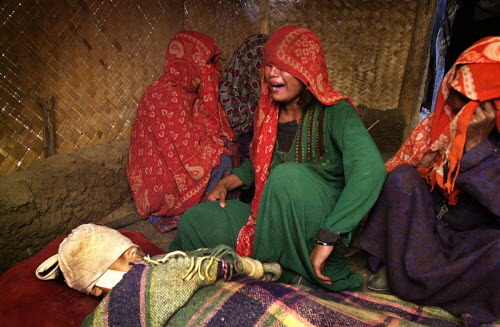 The subject of human trafficking in Southeast Asia has recently been highlighted by the tragic fate of Rohingya Muslims from Myanmar trying to gain access to Thailand and other neighbouring countries to escape violence and discrimination in their homeland. 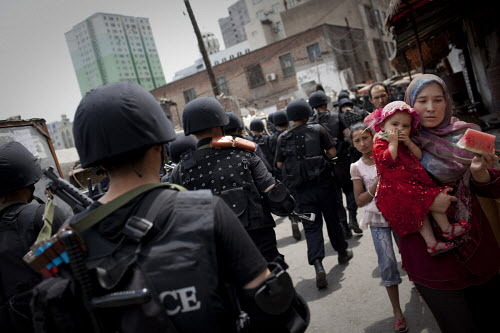 Violent ethnic clashes between the indigenous Uighur and Han Chinese populations rocked the north-western Chinese city of Urumqi in July 2009. 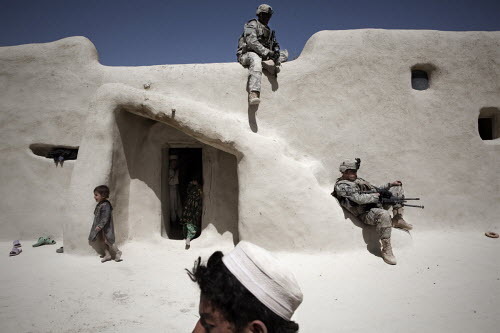 The war in Afghanistan began on October 7, 2001 and has already lasted longer than both World Wars. Wounded soldiers lie prone on the battlefield, but they are not scattered across it as one might expect. 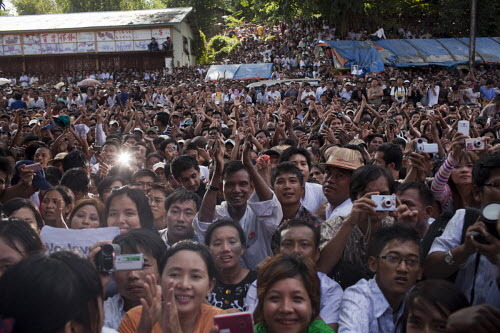 The 7th of November 2010 saw the first ‘democratic’ election in Burma since 1990. On November 13th 2010, Burmese opposition leader Aung San Suu Kyi was released from house arrest in Rangoon. 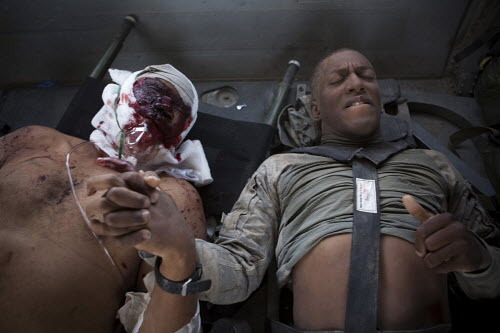 On the 7th of June 2010, the day Afghanistan overtook Vietnam to become the longest war in US history, ten NATO soldiers including seven Americans were killed. 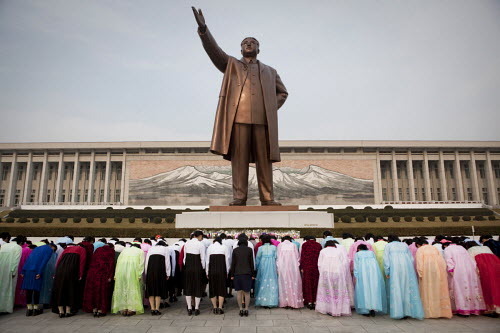 North Korea is the world’s last and only hereditary communist dictatorships and has been in the news spotlight for all the wrong reasons over the past decades. They may not conform to the western stereotype of a provocative girl band but Myanmar’s first all girl pop act, the Me N Ma Girls are certainly pushing the boundaries of what is acceptable in deeply religious and conservative Burmese society. 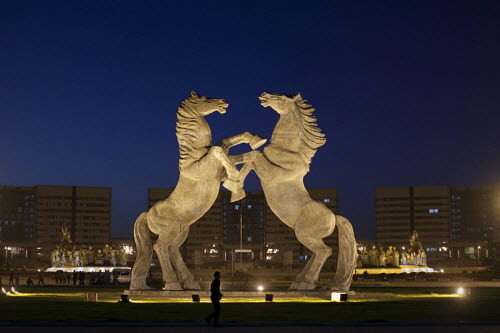 Ordos City, which derives its name from the Mongolian word for ‘palaces’, is a gleaming, extravagant urban development on the dusty plains of Inner Mongolia some 570 km from Beijing. 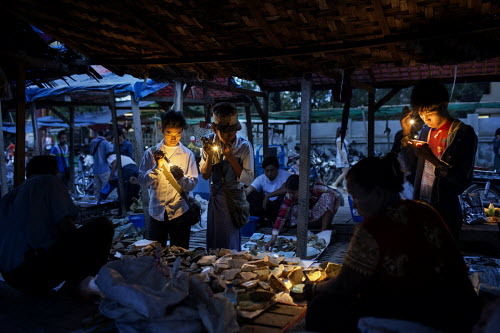 The winds of change have swept through Burma in the past year as President Thein Sein and his government have introduced reforms that have transformed the mood of the country and caused a geopolitical shift in the region and beyond. The conflict in Syria continues to drag on and the battle for Aleppo, Syria’s commercial capital and second city, has so far failed to create the tipping point that the rebels had hoped would be a precursor to their assault on Damascus. 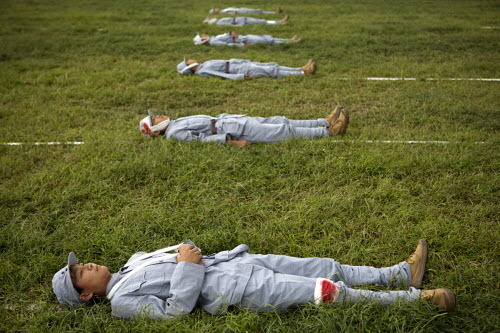 Burma’s Buddhist monks have long stood for non violent resistance to the country’s now retired military junta and were at the forefront of a number of protest movements that chipped away at the regime’s legitimacy. 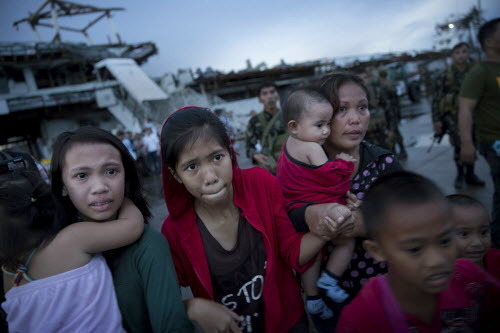 In a year of extreme weather, the Typhoon that hit the east coast of the Philippines on 7 November 2013 still surprised meteorologists with its sheer ferocity and speed.